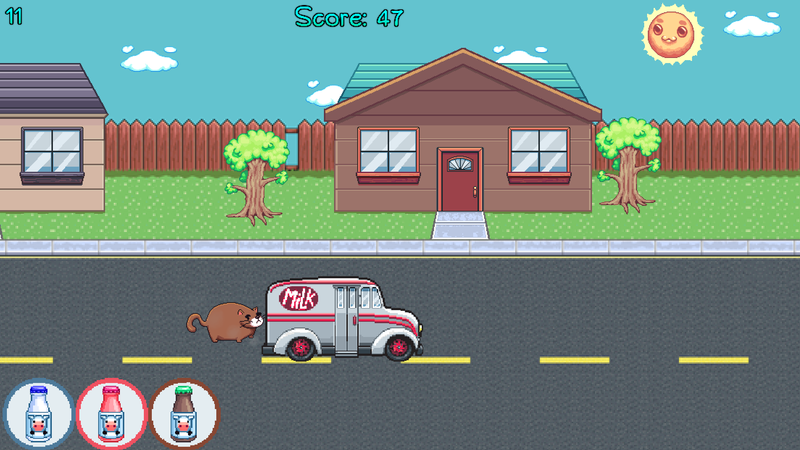 A milk delivery simulator. 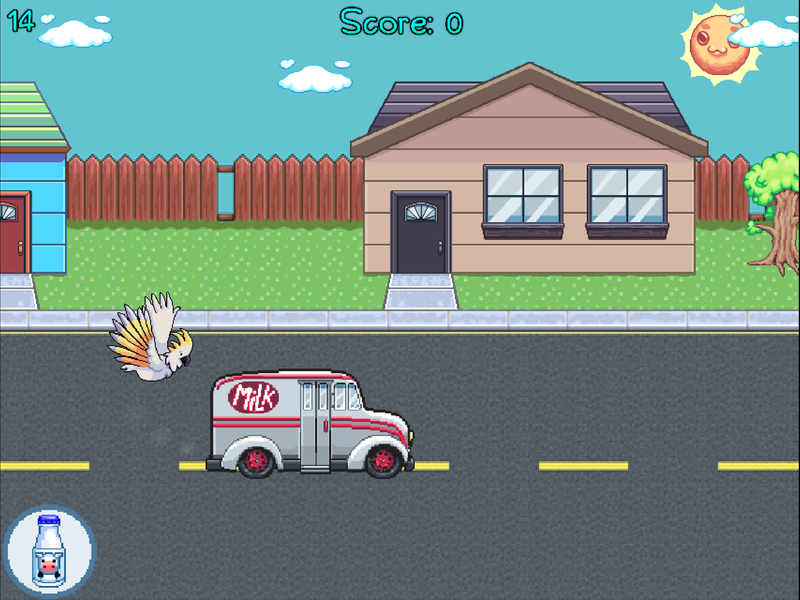 Deliver milk to customers, see how many points you can score! There are currently no trailers available for Milkmania. Check back later for more or contact us for specific requests! 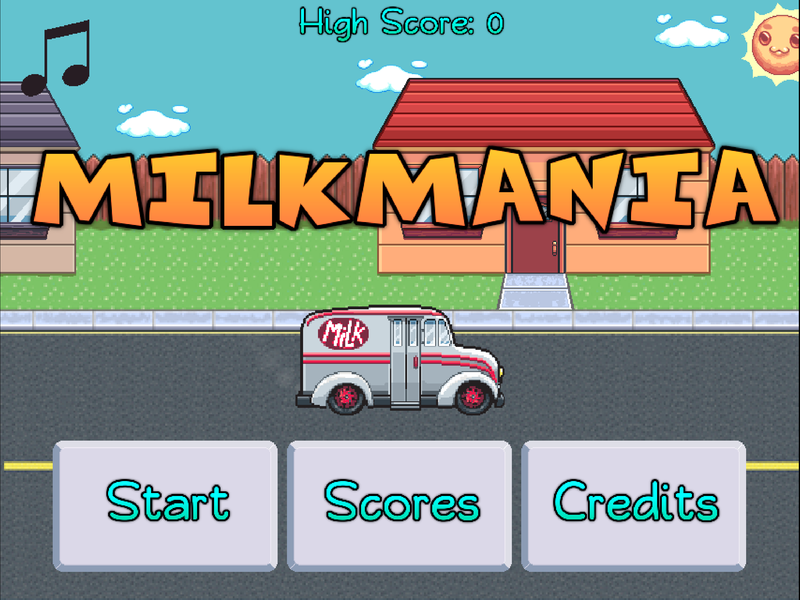 There are currently no logos or icons available for Milkmania. Check back later for more or contact us for specific requests!